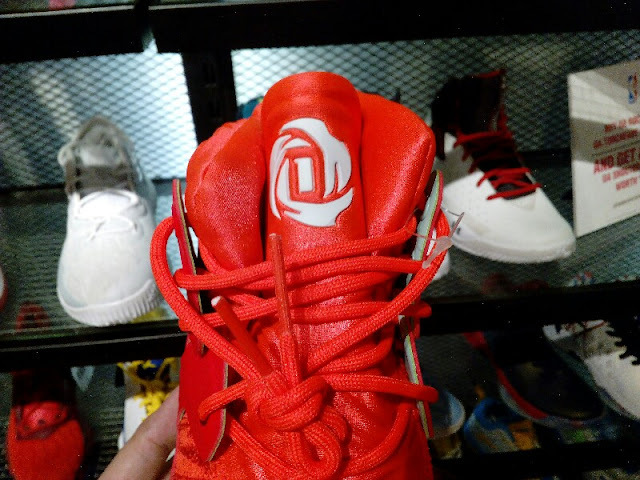 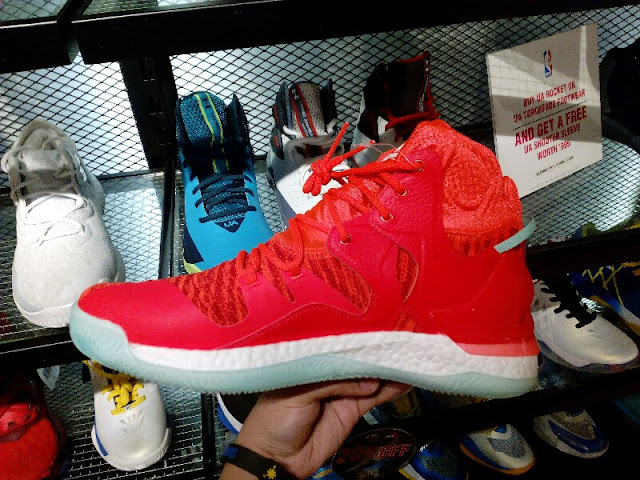 Just in case you are looking for the Primeknit version of the Adidas D Rose 7, you can still find some pairs at NBA Store in Trinoma. 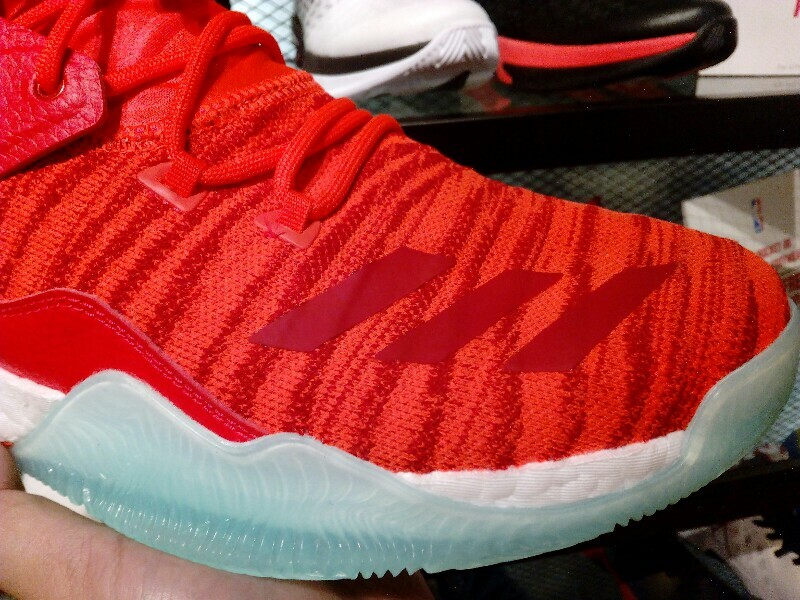 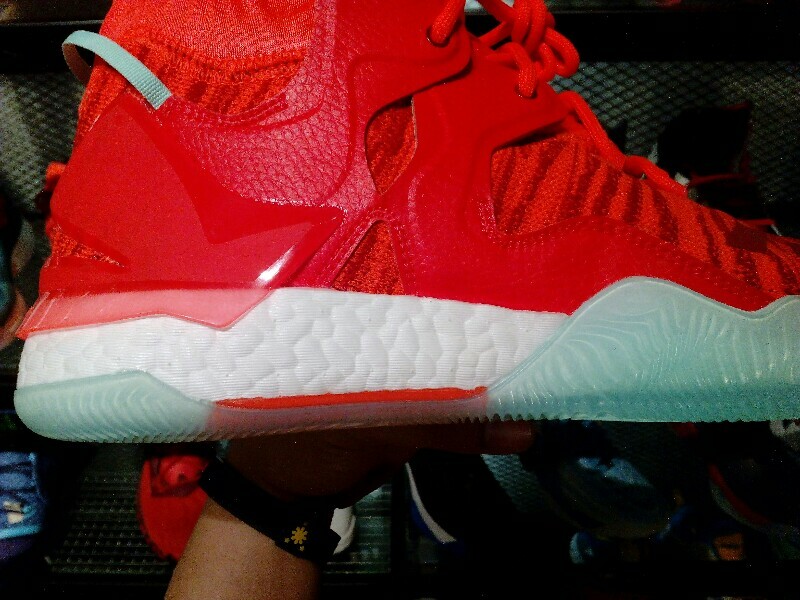 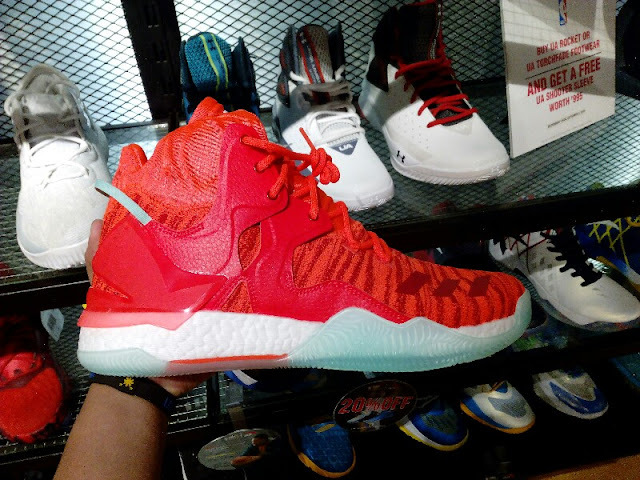 I think they call this colorway Solar Red. But anyway, just like the engineered mesh, these would not require break in time as the upper is soft. 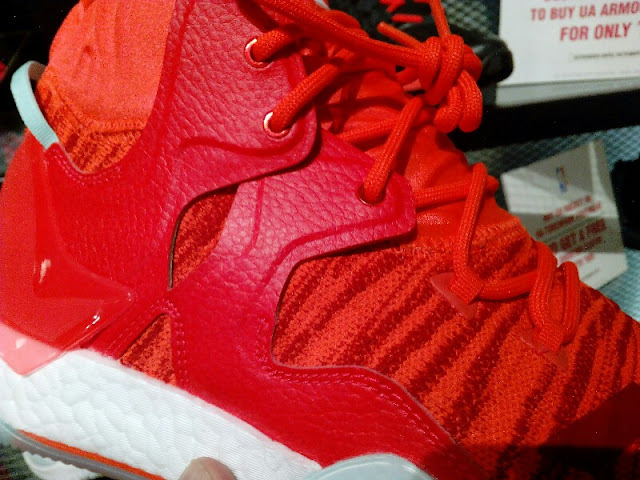 There are leather overlays as well as fuse panels in the high-wear area for support. 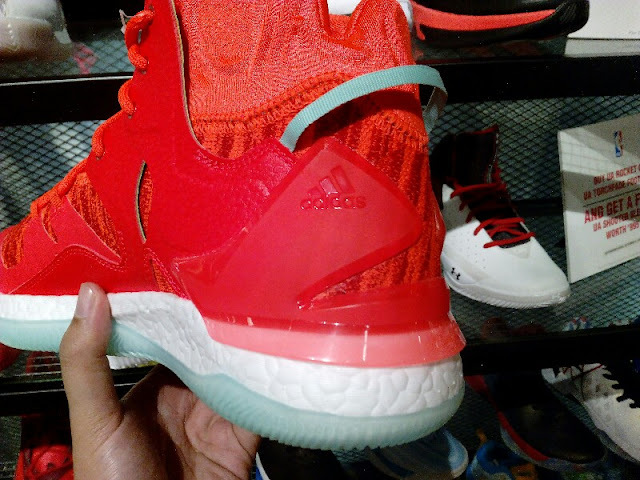 The highlight of the shoe is the full-length Boost which gives a lot of energy return. 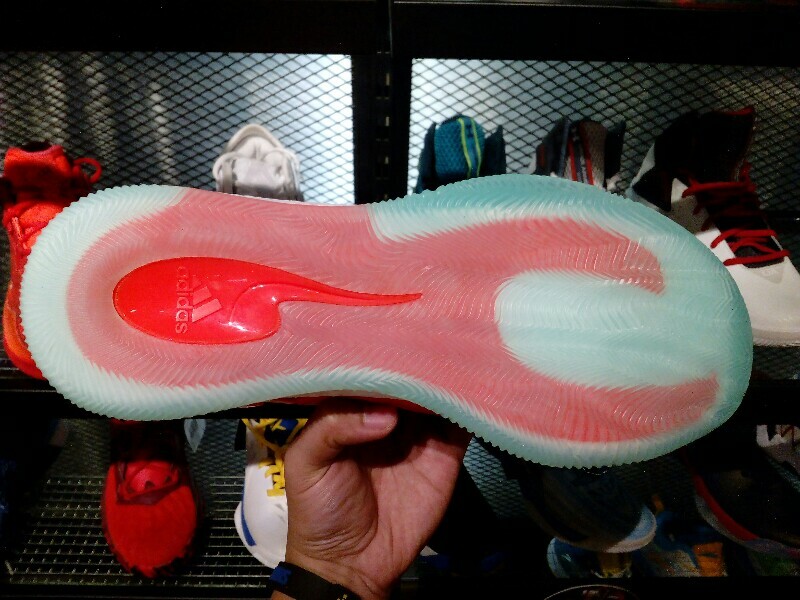 The translucent rubber outsole located underneath is where you can see the TPU plate offering stability and torsional support. 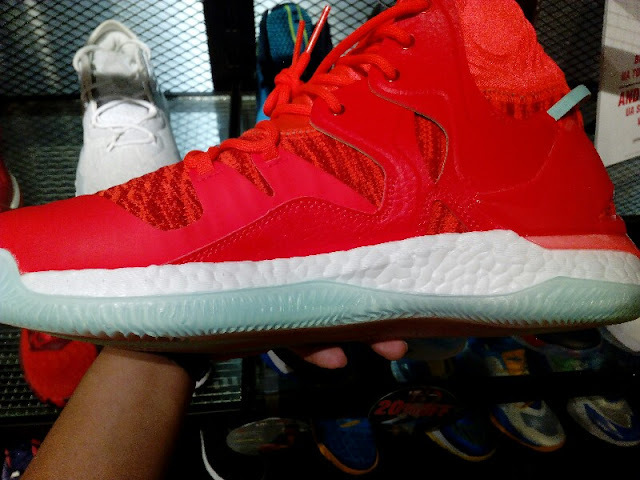 The shoe retails for Php 8,995.